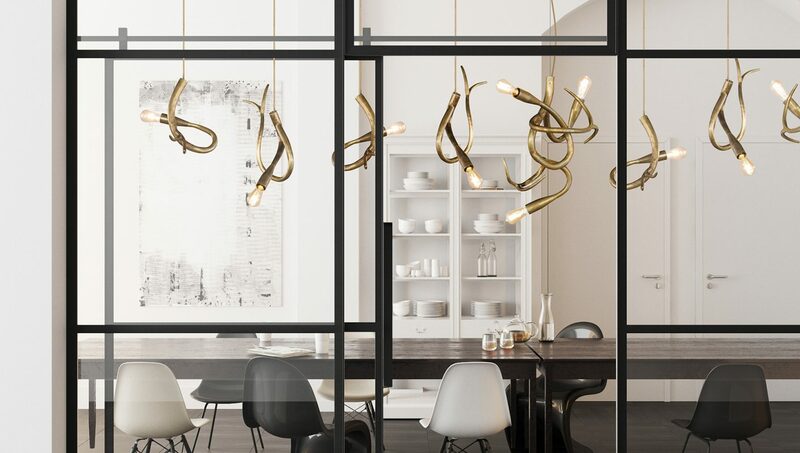 Project 20 is one of Australia’s premier luxury lighting supply and design specialists, creating lighting solutions for a huge clientele of not only homeowners but engineers, architects, interior designers and more. 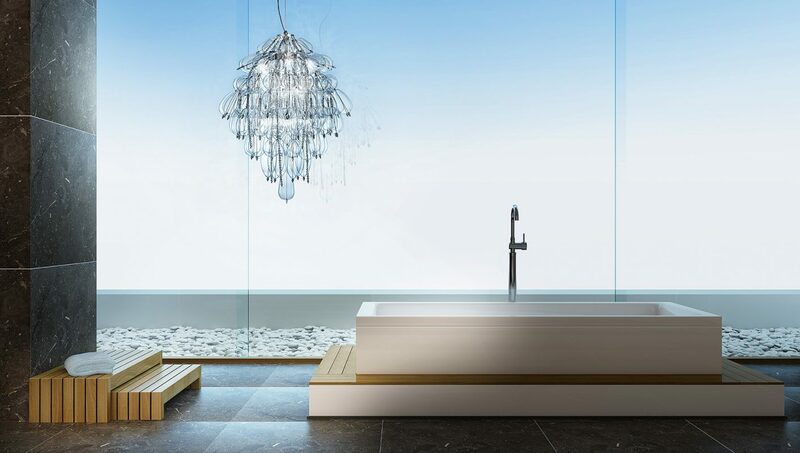 Specialising in modern and contemporary, traditional and classical, Hamptons, and crystal, there’s a solution for every taste. 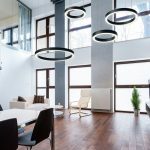 All of these styles range from downlights to wall-mounted lights, table and floor lights, bathroom, exterior and suspended solutions. 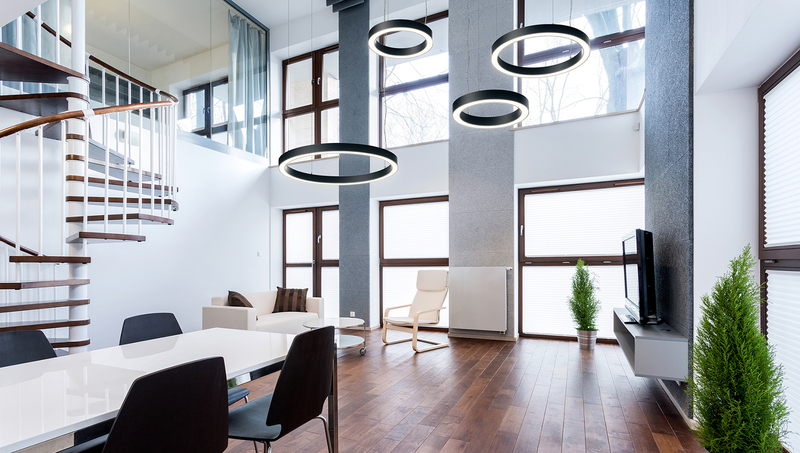 The first step of the process of finding the right lighting solution for you is a consultation to discuss your project – your vision, your scope of works and your design parameters. Following on from this initial consultation, the Project 20 team can create a design concept for your project or advise and source specific pieces for you from their national and global partners. 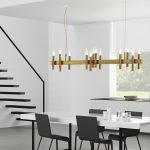 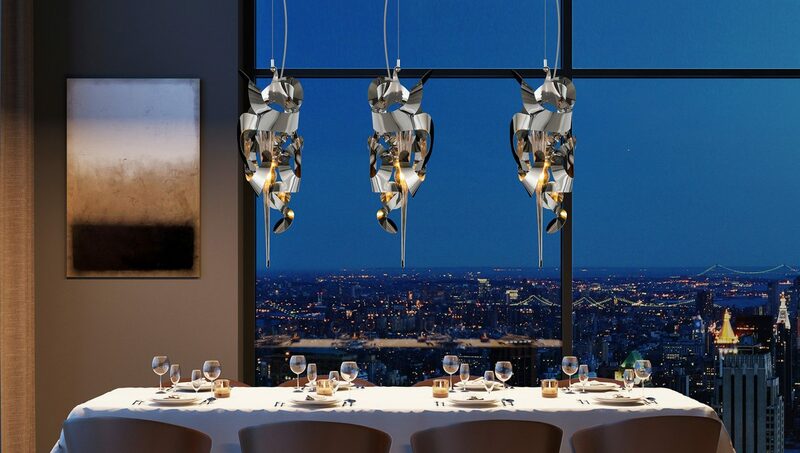 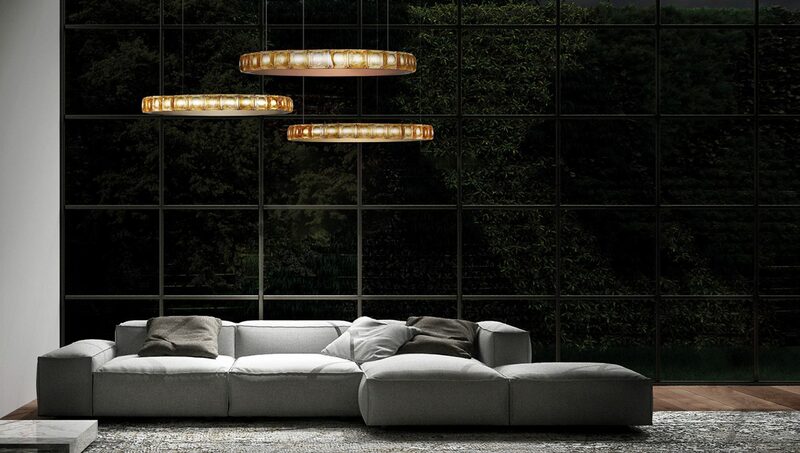 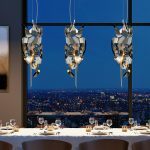 The passionate, creative and dedicated team at Project 20 work closely with these national and global partners to bring you luxury, unique brands – lighting concepts and pieces that are sure to make a statement in your home. 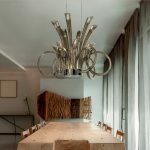 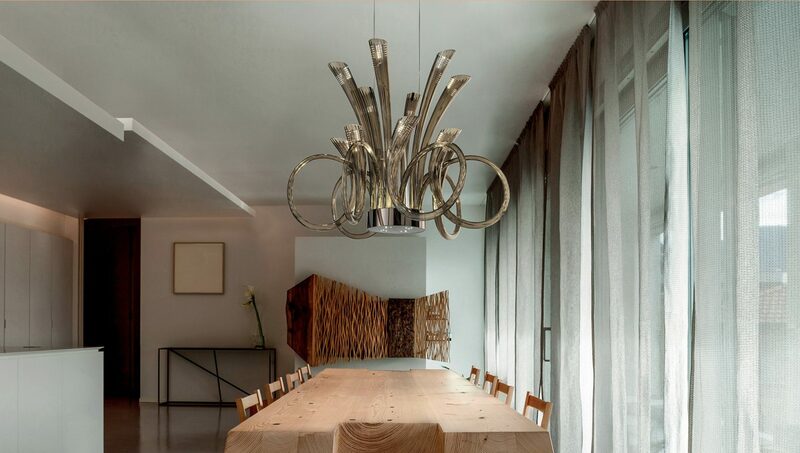 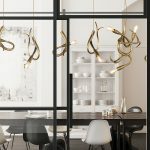 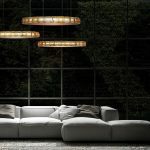 Just some of the impressive global brands Project 20 works with include Brand Van Egmond, Italamp, Leucos, Hinkley, De Majo, Hubbardton Forge, Egoluce, Arturo Alvarez, Feiss and many more. 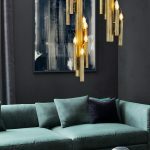 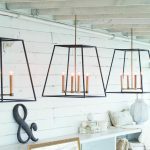 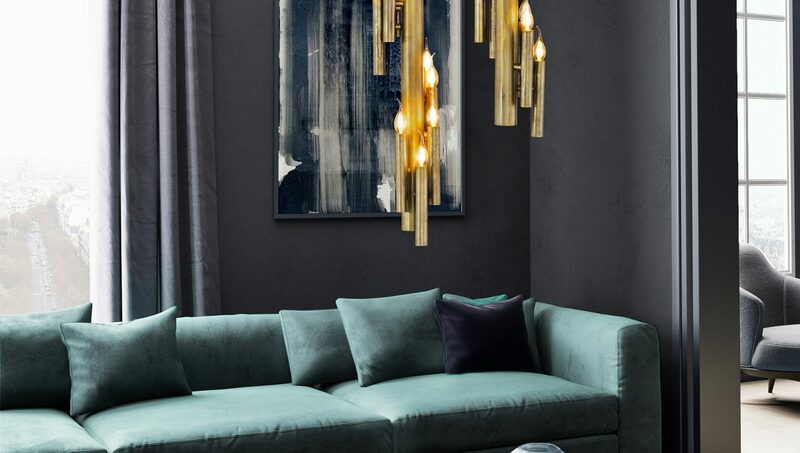 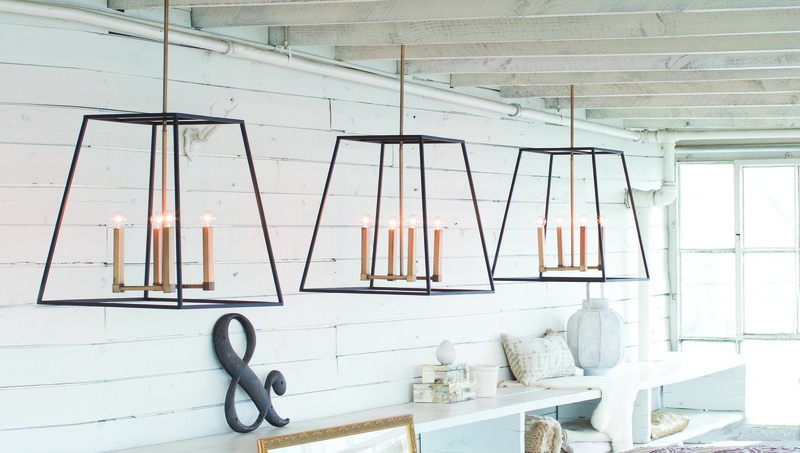 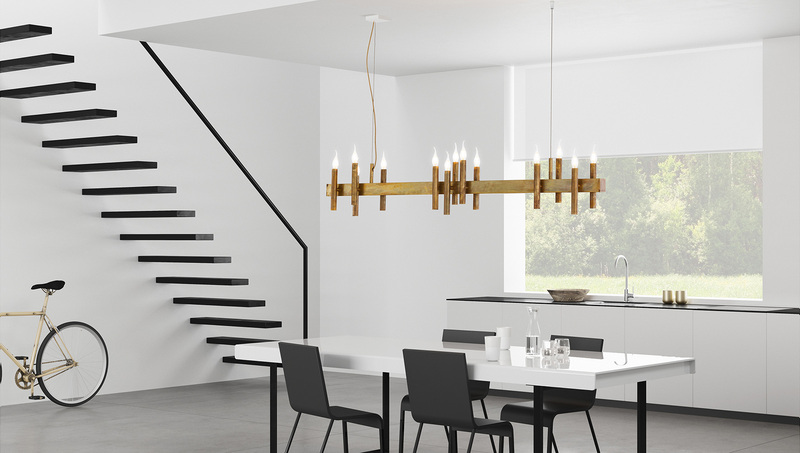 Get in touch with the Project 20 team today for a friendly chat about how you could incorporate fabulous functional and statement lighting pieces into your home.